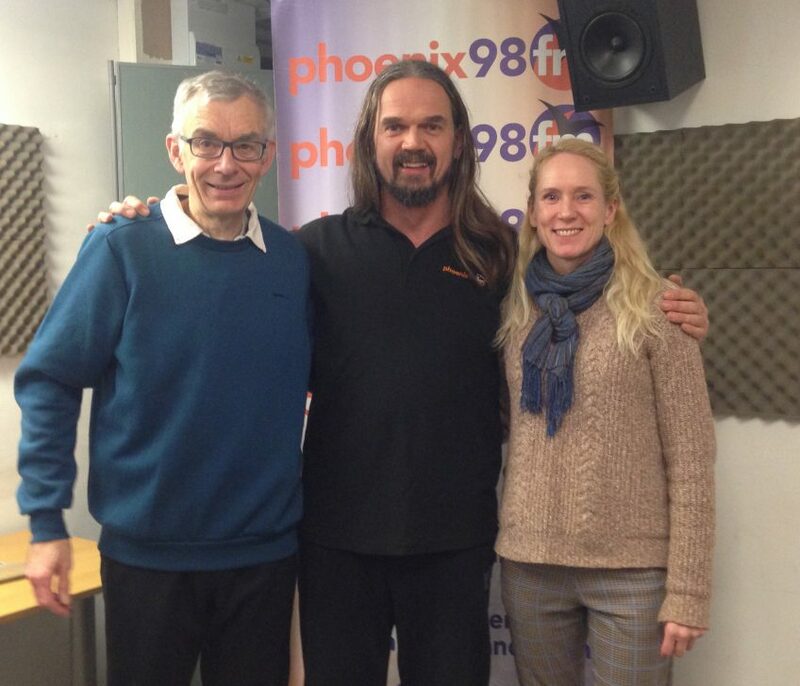 The latest episode of the Mental Health Matters podcast on Phoenix FM, the first of 2019. I then played an excerpt from an interview I recorded for an upcoming episode of my Musical Meanderings music show. 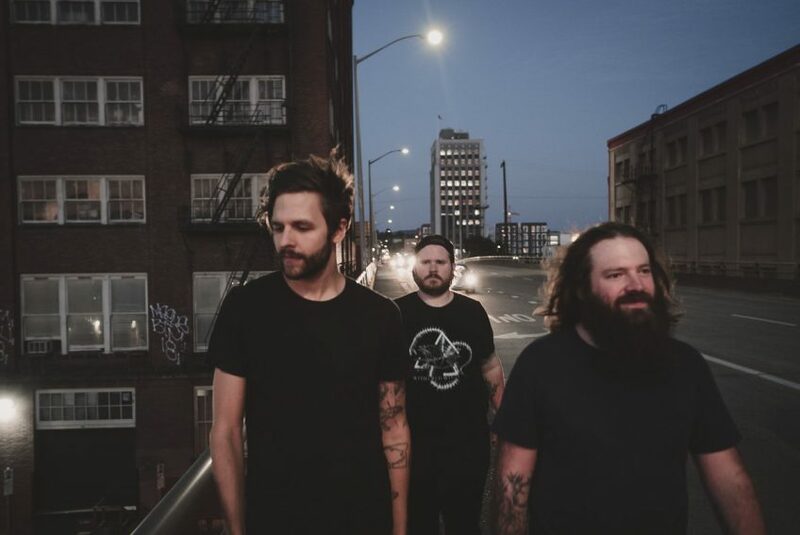 It is with Jason Sissoyeve from the post-rock band Coastlands, based in Portland, Oregon. It was a lovely conversation and it included a section where Jason shared the creative process and how it is a wonderful way of working through emotions and difficult times in life. Also, the members of the band have created a space where they’re able to support each other and even their fans online through difficulties. Stay tuned to the Musical Meanderings page for the full interview when it airs. We then heard an interview with Nicky Smith, Leisure Services Manager at the Brentwood centre and Melvyn Cooper who runs the Community Garden project there. They were speaking about the new Chat 1st program, which encompasses a number of different classes, courses and programs, each with a different specialist focus and highly qualified staff. Melvyn has been setting up the Brentwood Community garden, also at the centre. It is an Organic Project run by volunteers, co-ordinated by Melvyn to make it accessible and inclusive for everyone to enjoy.